You are doing yourself a disservice if you do not have ceiling insulation installed when you stay in the West Rand. 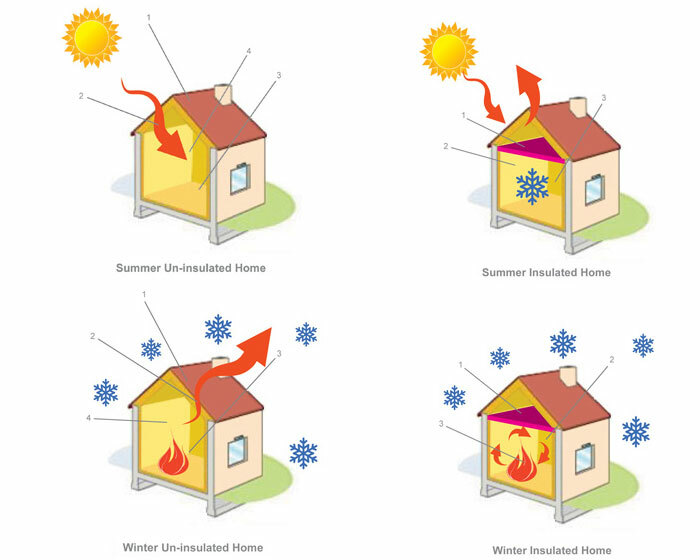 If you have been living here for a while you would already know how tempratures can vary during the summer and winter. Those super cold winter nights where it seems the heaters can’t even get the home to feel comfortable. Then summer comes and on some days you do not know where to go in your home just simply to cool off. Ceiling insulation like Aerolite can go a long way to improving the way in which your home retains the inside temprature. Ceiling insulation installation and Aerolite products in the West Rand are available in Carltonville, Krugersdorp, Westonaria, Randfontein, Roodepoort, Soweto, Western Gauteng, Tarlton, the Magaliesburg and all their surrounding areas.